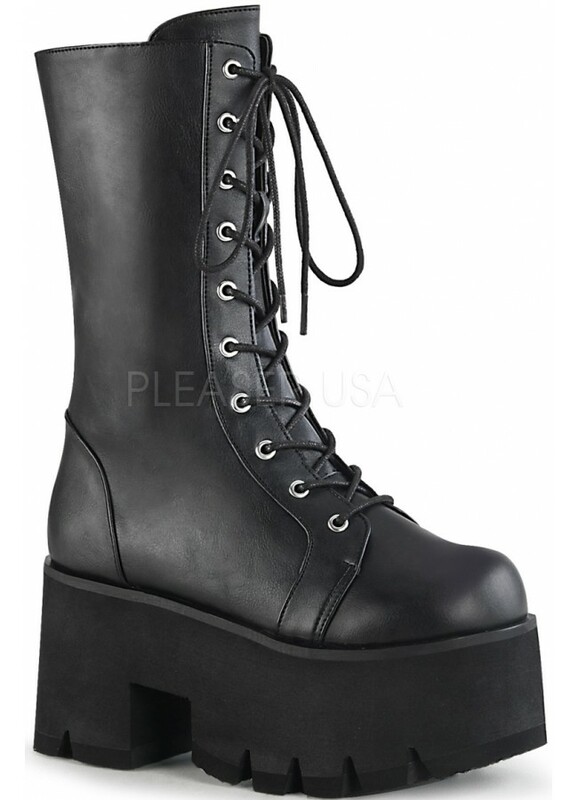 A combat style mid-calf boot on a platform heel? Yes please! Ashes-105 is another killer style by Demonia Gothic Boots. 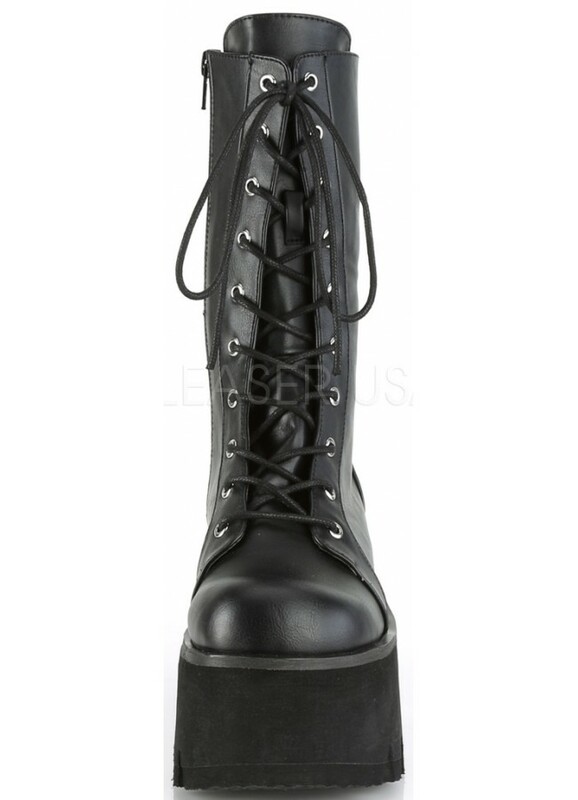 With the look of real leather but not the price, these vegan leather mid-calf boots are inspired by combat boots with the Demonia Alternative twist. Beautifully details with heel welt and top stitching, the Ashes-105 style has a lace up front, gentle rounded toe, and full inside zipper closure. 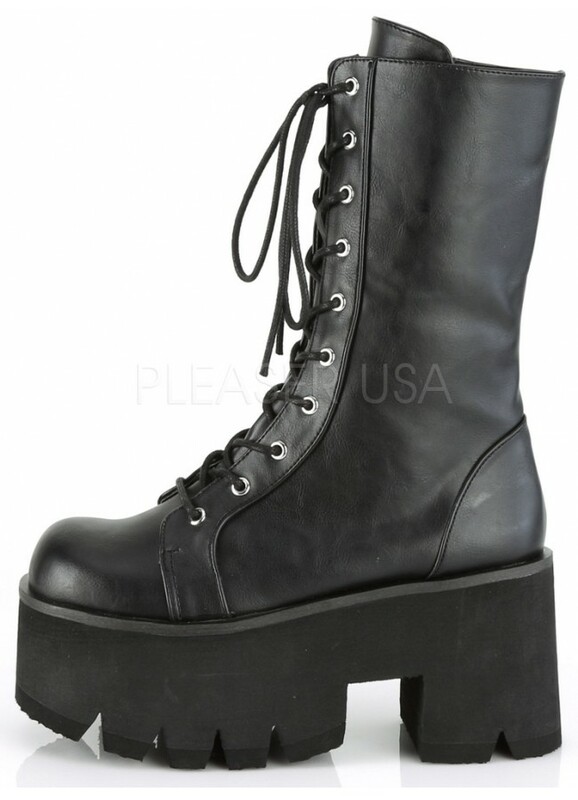 The platform sole has a 3 1/2 inch chunky heel and a 2 1/4 inch platform. 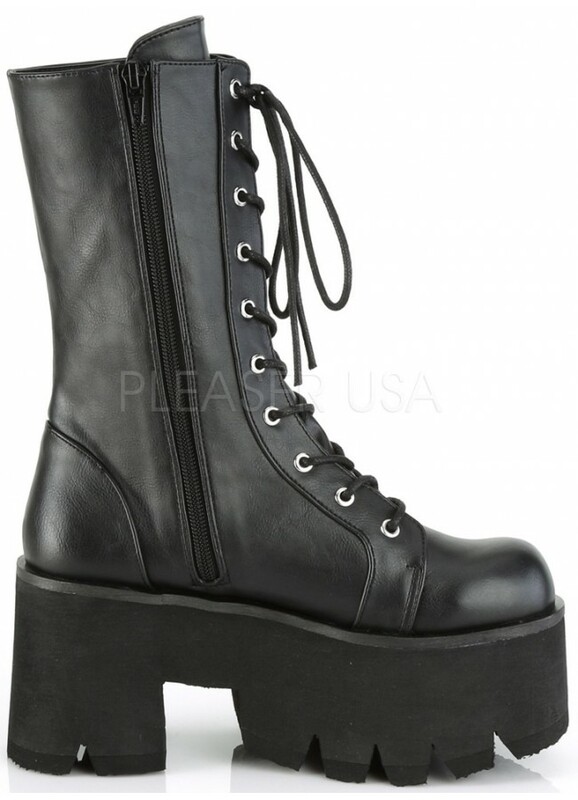 A great boot for the every day goth or that special outfit - they look awesome with jeans or leggings! Made in eco-friendly vegan leather, they have a non-skid sole and padded insole. 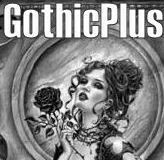 In womens whole sizes from 6-12, average width. Item Number: PL-ASHES-105 | Approximate Size (Inches): 12.00 wide x 10.00 deep x 4.00 high | Approximate Shipping Weight: 3.00 lbs.